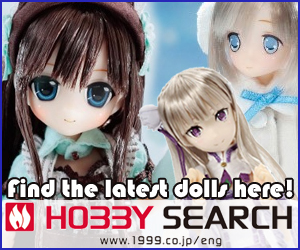 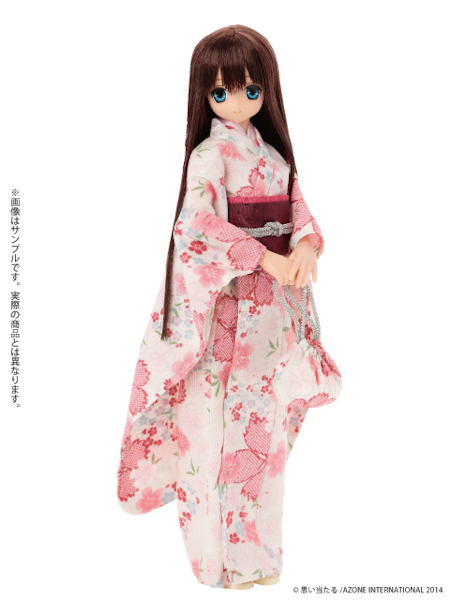 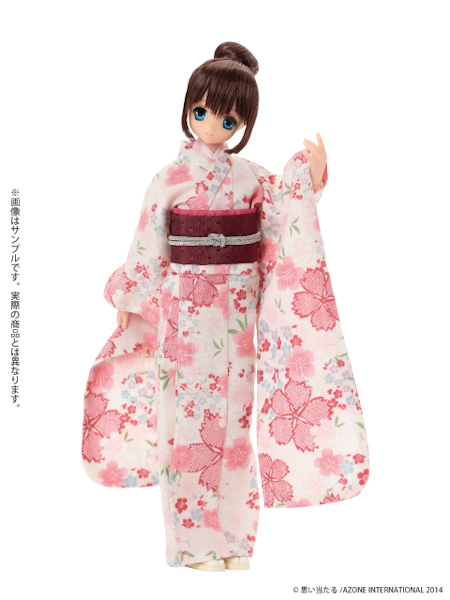 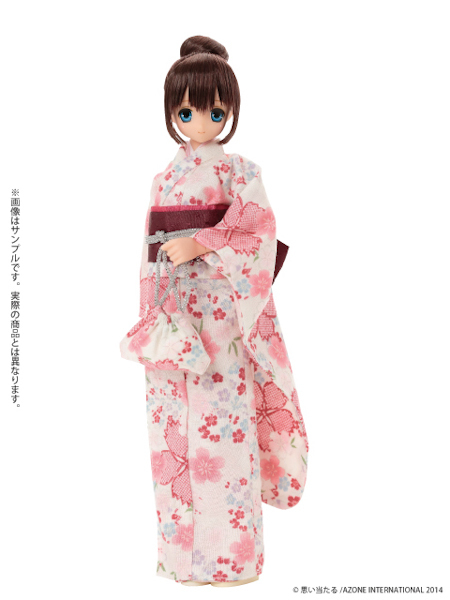 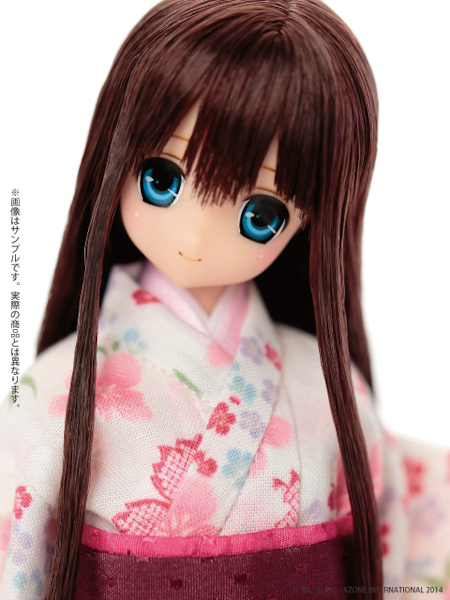 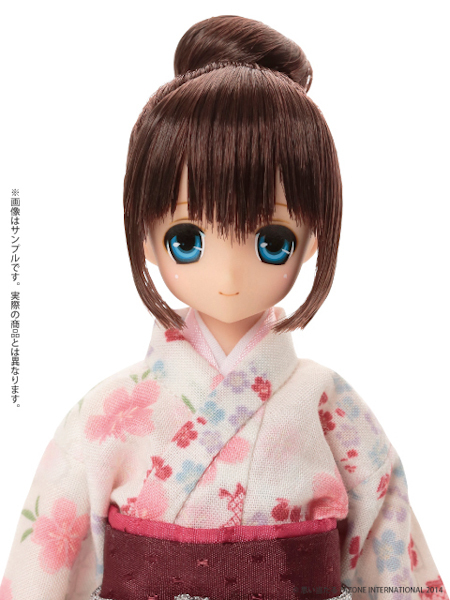 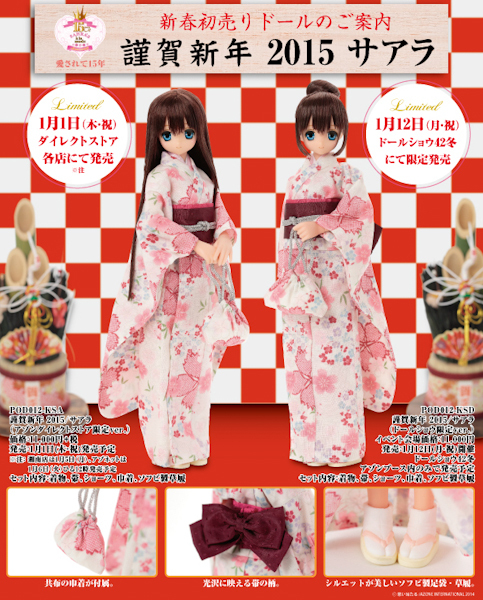 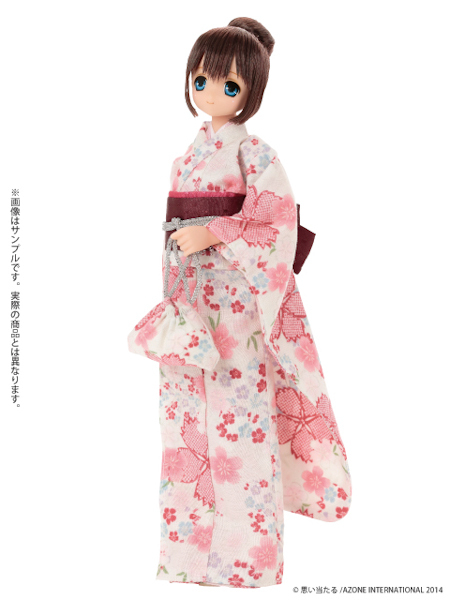 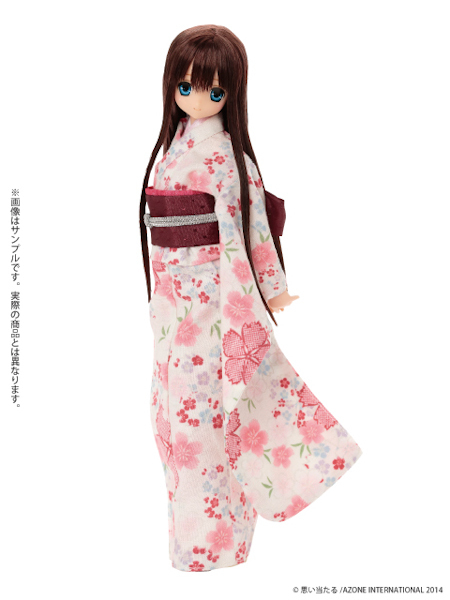 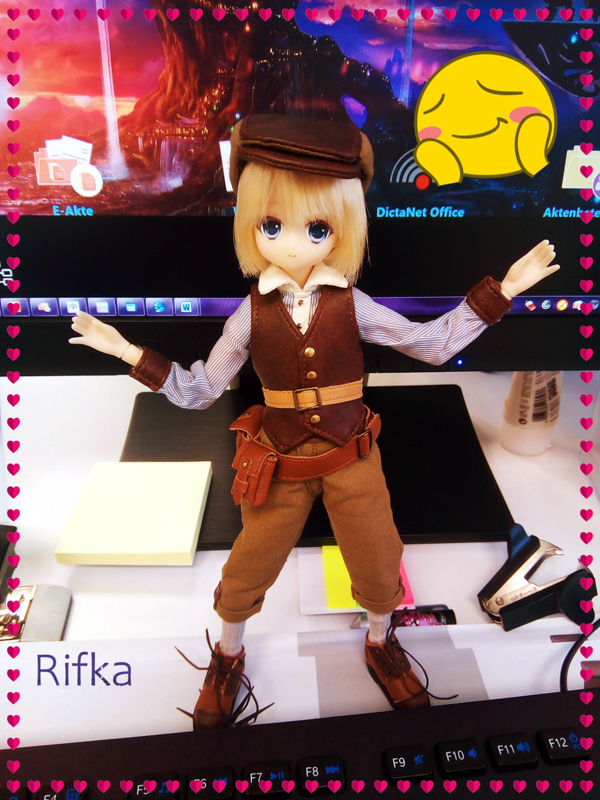 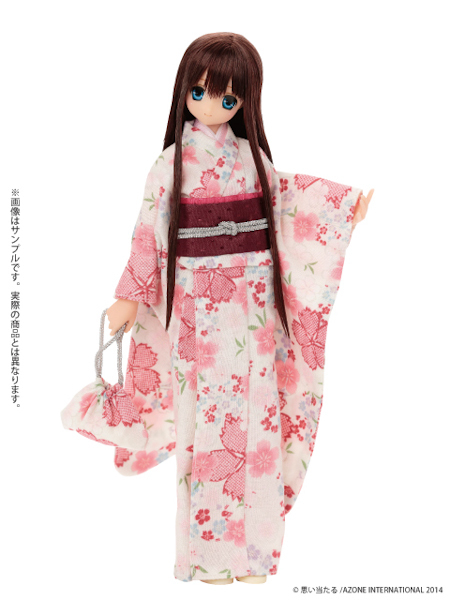 In celebration of the 2015 New Year, Azone International announced 2 Limited Sahra dolls! 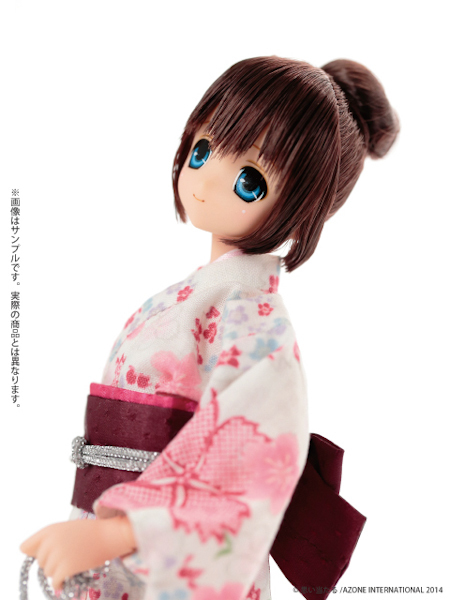 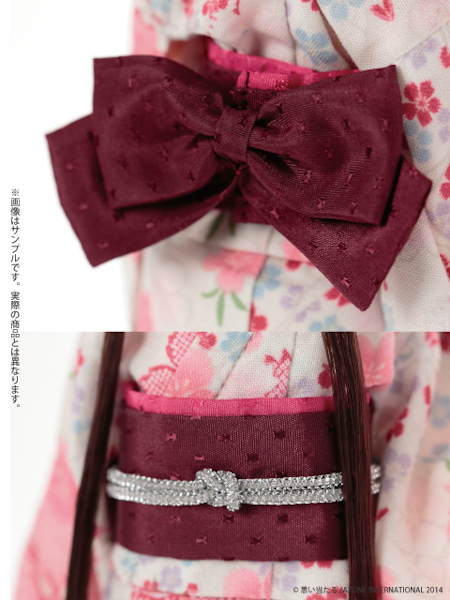 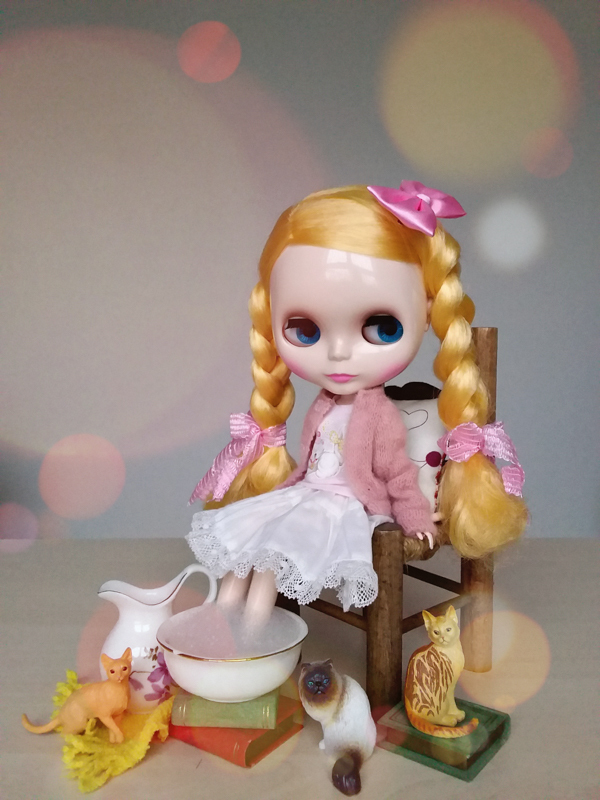 Sahra with the bun can only be purchased at Azone's booth at Doll Show 42, which will take place on January 12, 2015. 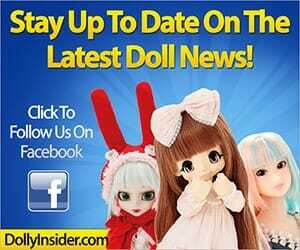 Sahra with the straight hair is exclusive to Azone stores and can only be purchased through Azone International. 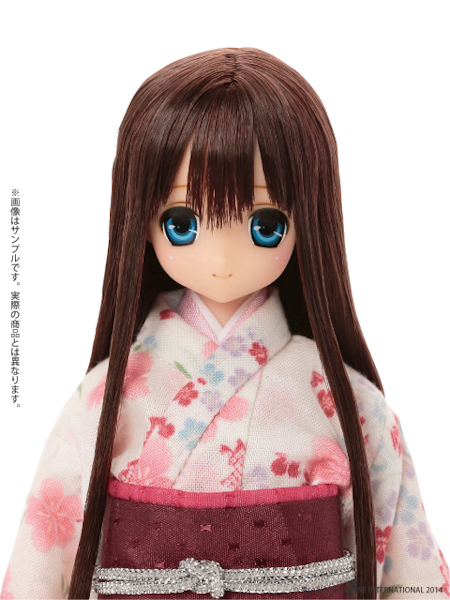 Pre-orders for the straight hair Sahra started on January 1, 2015 and she was released January 6, 2015.